A lot of people ask about the differences between Medicare and Medicaid. These two government programs are often mentioned together and both provide basic healthcare benefits. So, it’s only natural that there’d be some confusion about the difference between the two. Oftentimes, the complications that come with a disability can be overwhelming, and many require help from family, friends and a disability representative with the application process for benefits. Qualifying for Social Security Disability Insurance (SSDI) or Supplemental Security Insurance (SSI) benefits is a deciding factor in determining if you will receive Medicare or Medicaid coverage. 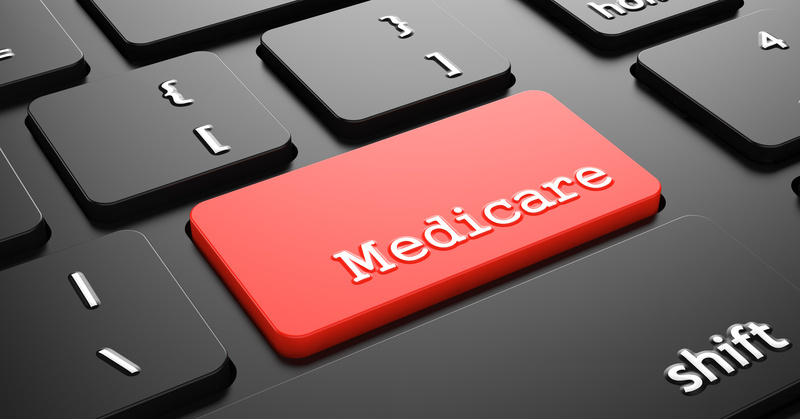 This can be a stressful process, but simply put, it is most often as follows: if you receive SSDI, you get Medicare, and if you receive SSI payments, you get Medicaid.